Show Notes: edmprod.com/93 Get a free month of samples from Splice Sounds by visiting splice.com/edmprod-music and using the promo code “EDMPROD”. In this episode, I have a chat with Jameson Shelnut. 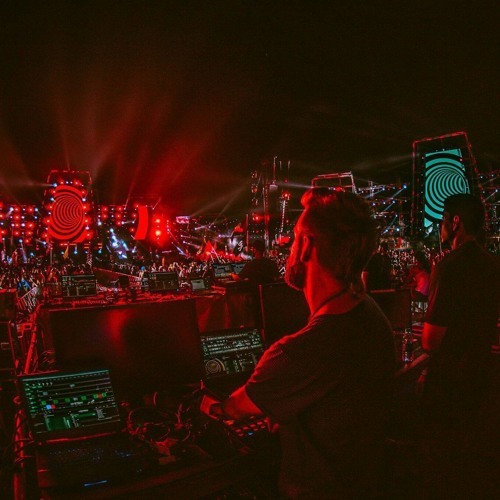 He's an events management expert and has been the tour manager for acts such as Rezz, Drezo, and Destructo, and is currently the VJ for San Holo. We talk about how to best network with other artists, how to get into event management, and how to forge your own career in the music industry. I REALLY enjoyed this episode and loved learning more about the business aspect of the dance music industry. Will be checking out the Jukes music app. Are there any other podcasts or episodes coming that will follow this kind of music business theme? Thanks for the insight!